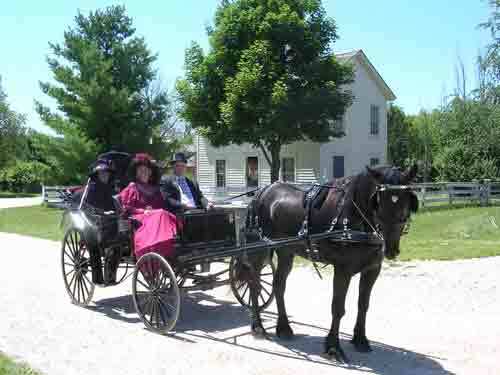 Enjoy a cart or carriage ride through the kettle morraine country side. Learn how a carriage horse is harnessed and cared for. Private sessions by appointment only.